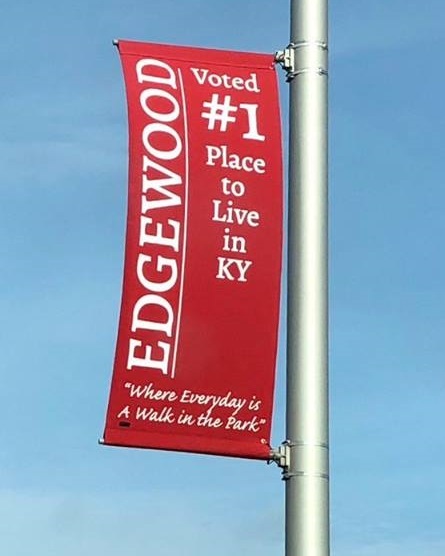 Welcome to the City of Edgewood voted #1 city in the state of Kentucky to live in and #17 in the nation in 2019. 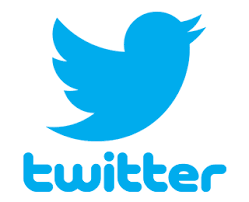 Where our branding phrase is “Where every day is a walk in the park”. 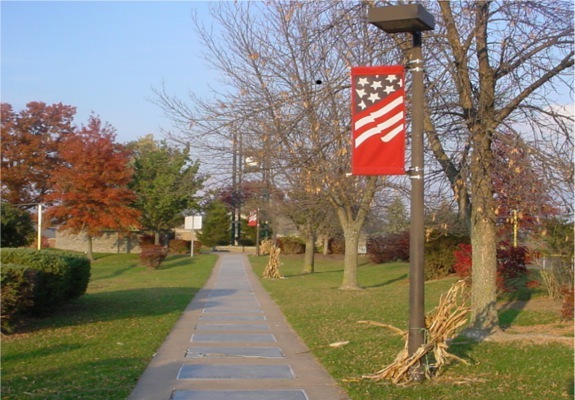 We have two large parks, Presidents Park and Freedom Park. 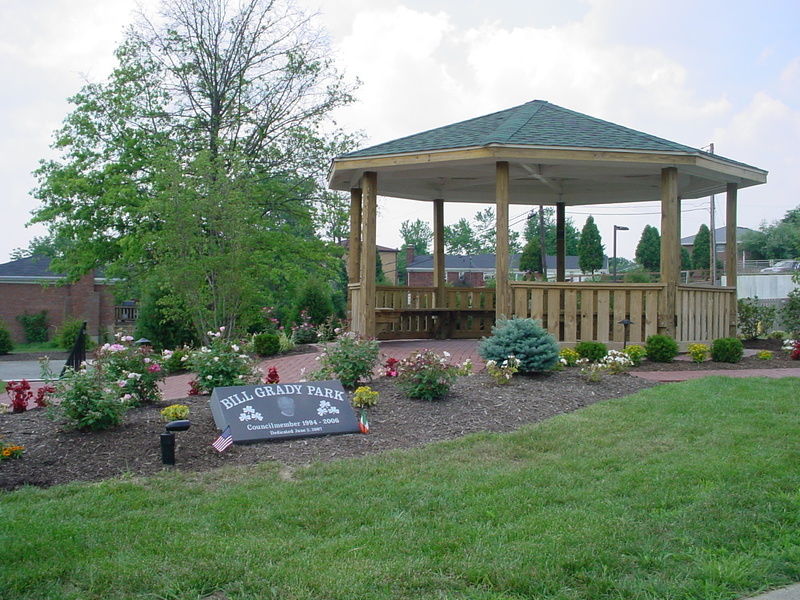 We also have Victory Park which is a small pocket park; all are within walking distance within the city limits. 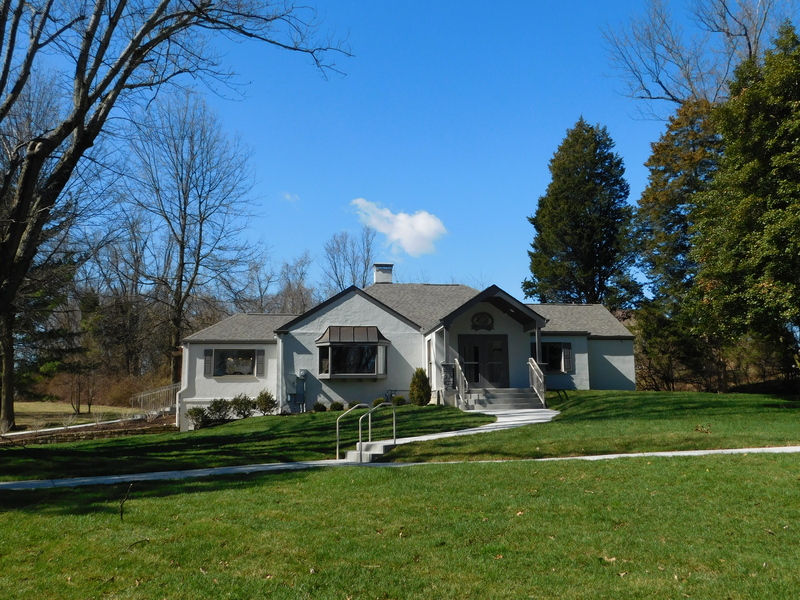 We are a comfortable, cozy, and an affordable community with a population of 8500. 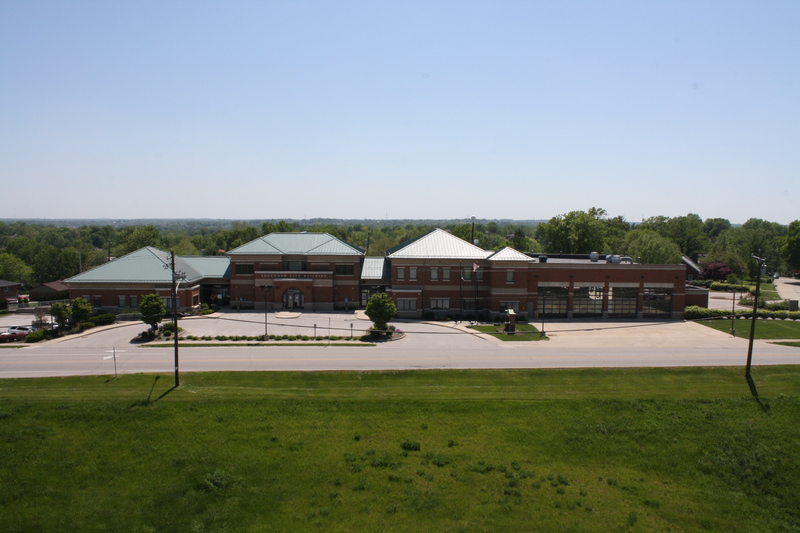 St. Elizabeth Medical Center and Health South Rehabilitation Hospitals are all nestled within the city to provide opportunities for employment and the care of our Northern Kentucky residents. 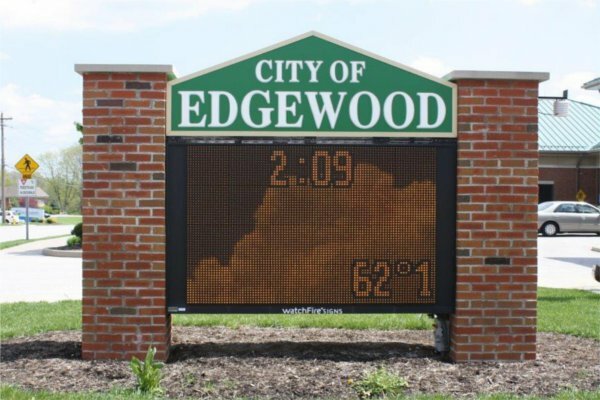 Edgewood has a total of seven schools K through 12 and a technical college to help guide and prepare our students for life’s challenges. Our police and fire departments as well as public works departments continue to strive to build a strong and united community. 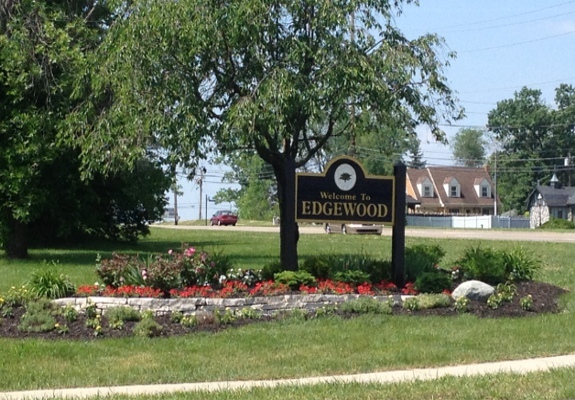 If you ever have the opportunity to visit the City of Edgewood you will see and enjoy our many amenities. 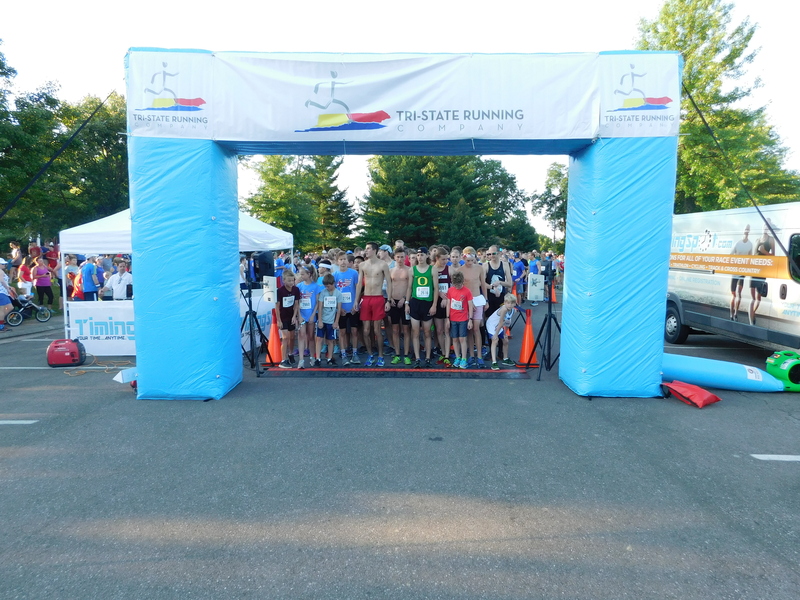 Please continue to browse our website for further information and updates.